Big beer is for everyone! You know we stock a massive range of beers right? Our top shelf is pretty damn comprehensive, full of rare delights from around the world. 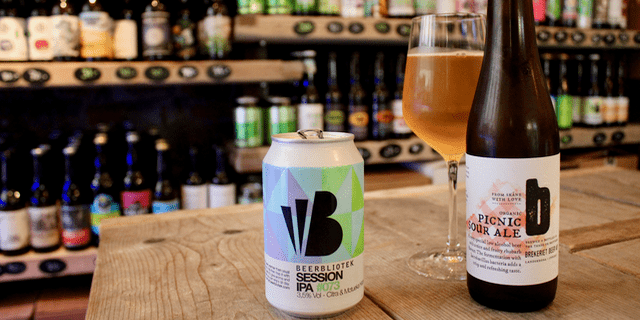 Bigger beers, especially small batch specials from some of the world’s best breweries tend to get a little more pricey and this can be off putting to many people. 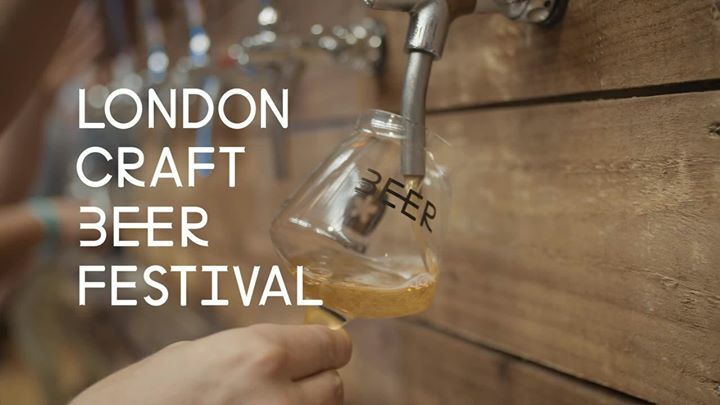 We don’t want anyone missing out on great beer, especially if it’s because of something as simple as a price tag so we’ve launched our Big Bottle PIF (Pay It Forward) scheme. Each month we’ll choose a beer from the top shelf that will be sold at cost price for the rest of that month. That means we don’t make a penny and you get great beer at a great price! 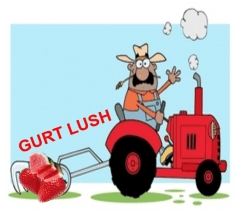 What we paid to get it in store is what you pay to take it home. The offer will run for a month before we switch for a different beer for the next month. This’ll only be available in store so get yourselves down to Brixton and get something special to share (or keep for yourself). We’re kicking things off with Jardinier – an amazing Belgian style Pale Ale from world renowned The Bruery (Orange County, CA, USA). 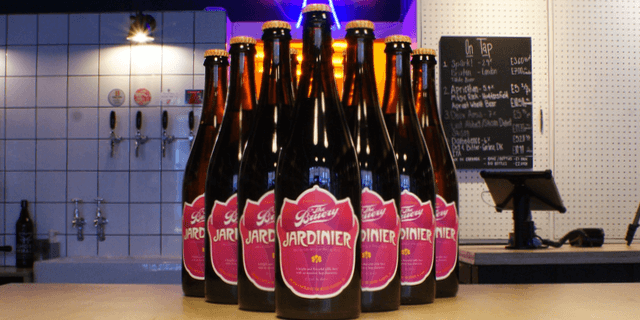 Jardinier is one of The Bruery’s core beers but rarely makes it over to the UK. It’s inspired by the fresh, sessionable beers so often found on the Belgian dinner table. 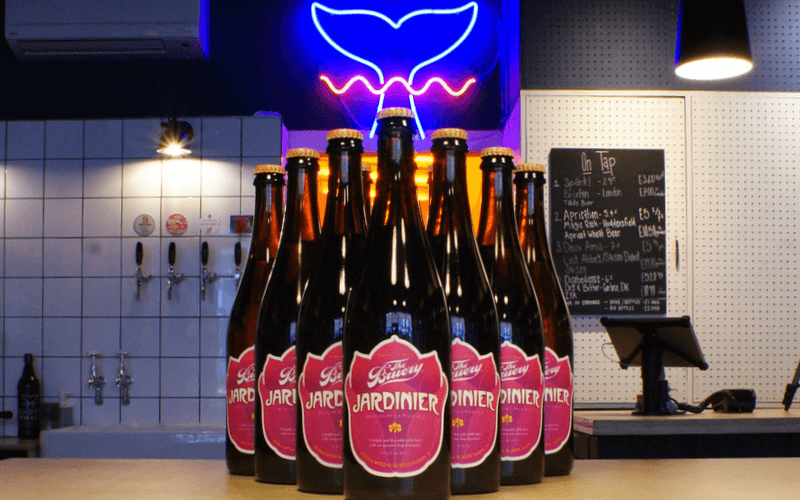 Bright and flavourful with an assertive hop character, Jardinier is a perfect beer for any occasion, casual or ornate. This is available at cost price throughout May 2017 so grab yourself a bottle before they’re all gone!